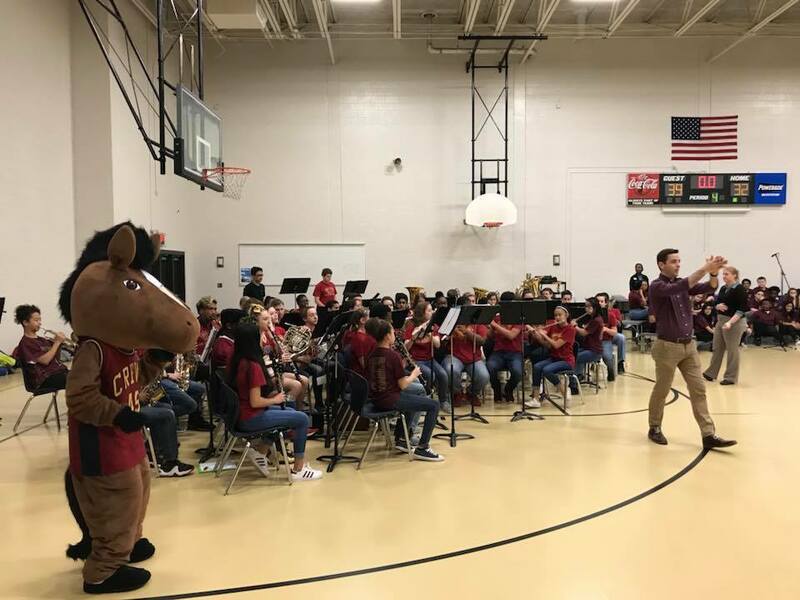 The Band Program at Alton C. Crews Middle School has gained a statewide reputation for excellence in our first 20 years. 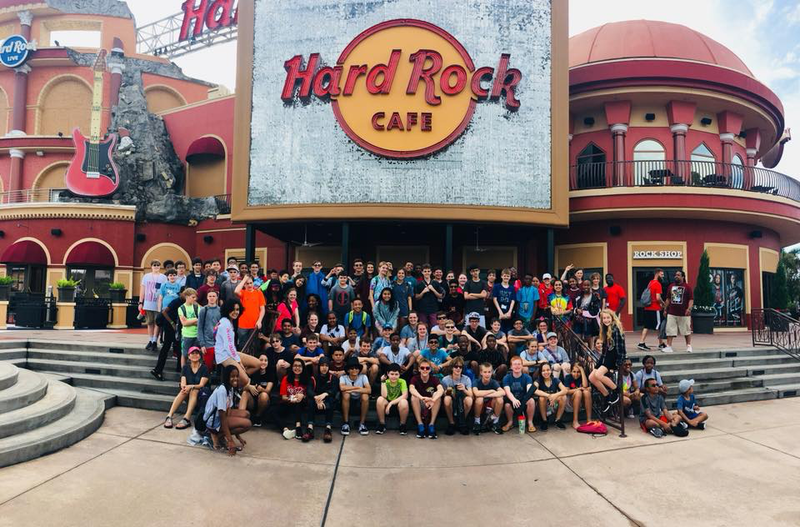 The Concert Bands and Jazz Band have achieved superior and excellent ratings at District Performance Evaluations and the Concert Bands have performed for Magic Music Days at Walt Disney World on nine occasions. 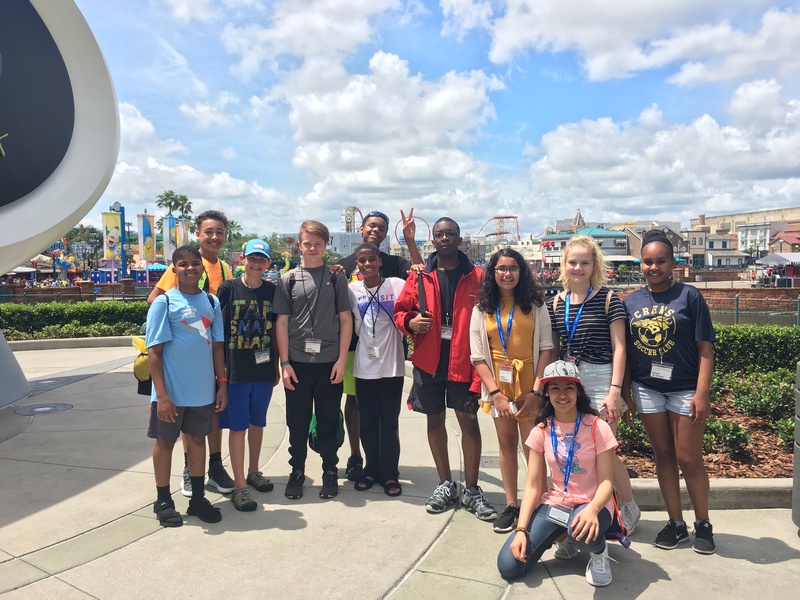 The Eighth Grade Band has also performed as part of the Music Educators Leadership Institute at Georgia State University for a Festival of Music by Pulitzer Prize winning composer Michael Colgrass and the 17th and 21st Annual University of Georgia Middle School Festival. In 2012 the band program received the GMEA Exemplary Performance Award. Band students from Crews have received numerous honors including All-State Band membership (41), District Band membership (over 250), as well as invitations and scholarships to summer music camps. 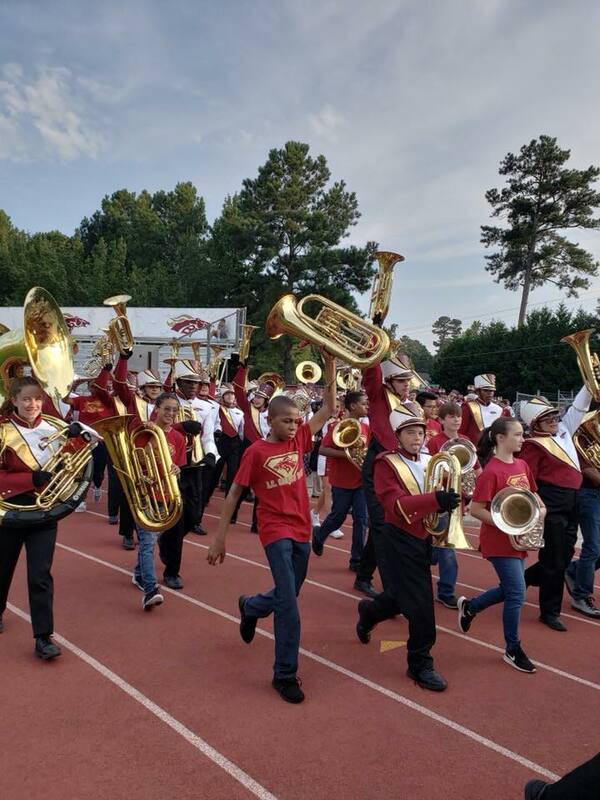 Graduates from the ACCMS bands move on to become members of the highly regarded and award winning Brookwood High School Bronco Marching and Concert Bands. Band begins in the sixth grade. Students who are remotely interested in playing a musical instrument are encouraged to take this class. Students are then exposed to basic music notation and reading, as well as trying out on as many instruments as possible to find just the right one. Band is an academic/performance class with a spiral curriculum that begins in sixth grade and continues throughout high school. Sixth grade classes are divided into brass and woodwind families. 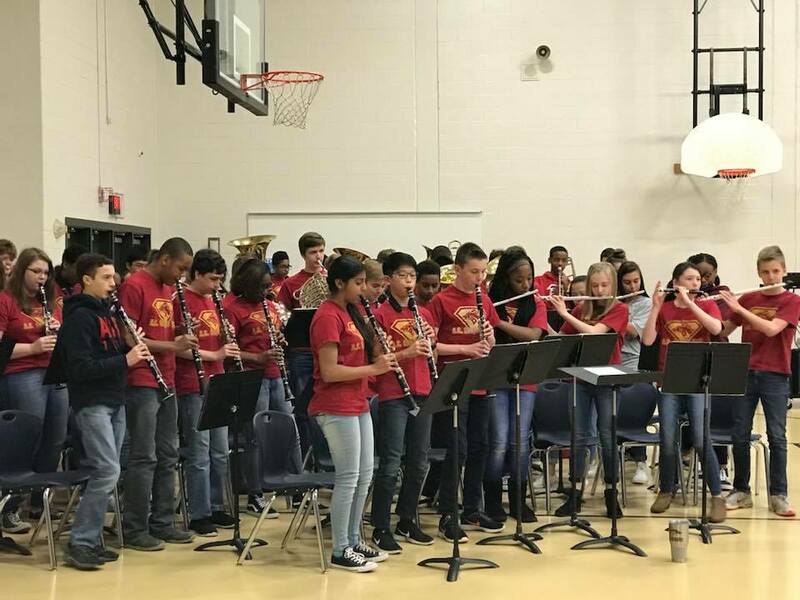 Seventh grade bands are divided into two fully instrumented groups and continue building on the foundation established in beginning band. Eighth grade bands are more performance-oriented while continuing to develop, and refine basic musical concepts. Band students are given many opportunities for musical growth through small ensemble participation, District and All-State Band auditions, Percussion Ensemble and a Jazz Band. Students are also strongly encouraged to take private lessons on their chosen instrument.